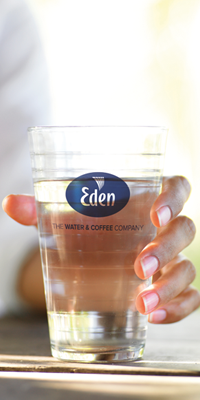 Eden Springs were delighted to provide water to assist the Old Town Festival in Swindon recently. A fabulous day of fun and music was had by all despite occasional efforts by the weather and we congratulate everybody for the effort made and look forward to more in 2014. 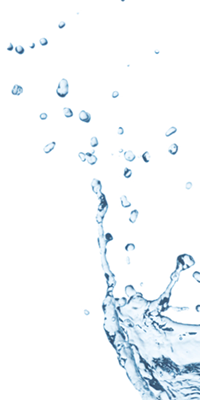 If you have a charity or not-for-profit event you could benefit from a free donation of water from Eden Springs. Photos by Josie Williams, LMPA.